Query, reporting and analysis form the core of Business Intelligence platforms. 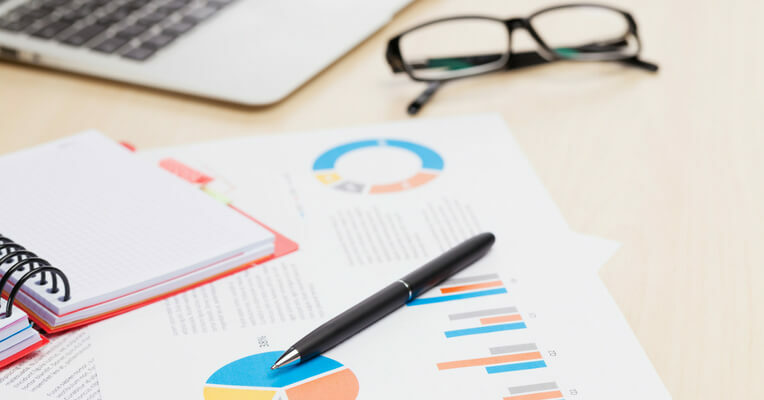 BI tools can answer a whole range of questions ranging from a simple query like "What were my total sales in the month of September" to high-volume, high-resolution queries a user might have on their business functions. Advanced analysis capabilities help users view data across multiple dimensions (for example: product, customer, location, time period, salesperson, etc.) and slice-and-dice the data to look at various combinations. Eg, a sales director can have a look at the sales in each region for each month or which products sold the highest from a particular category in a particular geography. A combination of all these capabilities provides powerful insights on the data being analyzed. Most of the tools offer simple reporting capabilities and can generate a report for each query. Today's BI technology also integrates OnLine Analytical Processing (OLAP) with query and analysis tools thus allowing business users to perform interactive analysis. For example, a user can click on a number in a report to drill down to and analyze the underlying details. BI platforms also offer the ability to control the distribution of these reports. The reports can be viewed through a web browser, mobile phone or through a desktop. 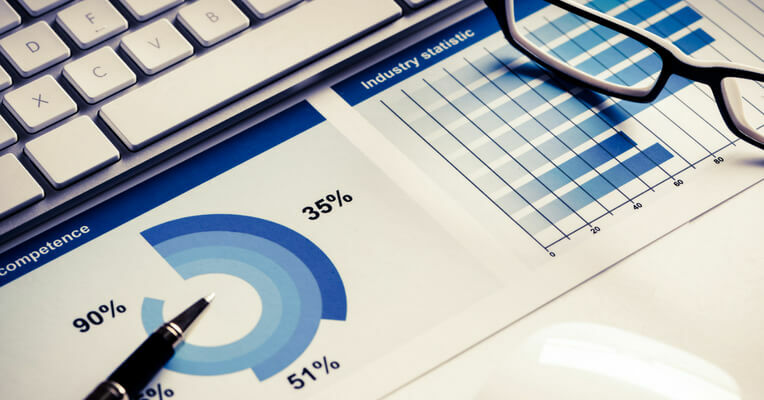 To understand further on how these BI tools can help your particular industry and business, read through our case studies or simply contact us.